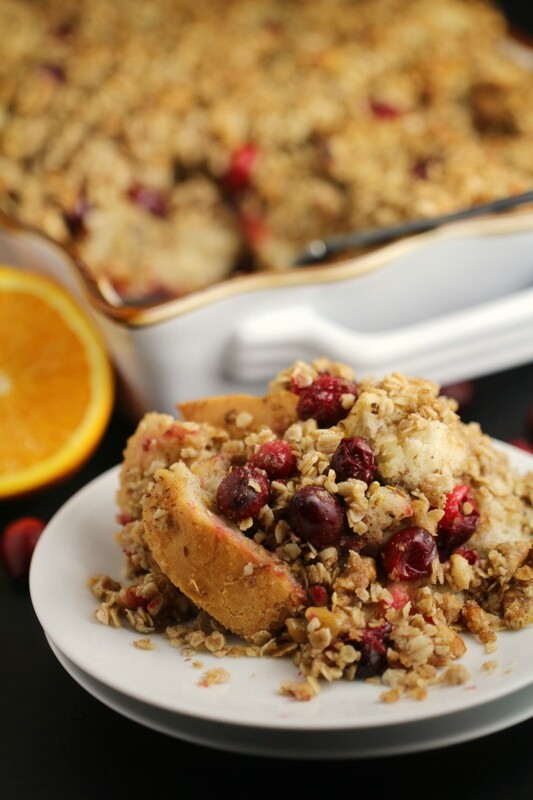 Orange-Cranberry French Toast Casserole - Frugal Mom Eh! 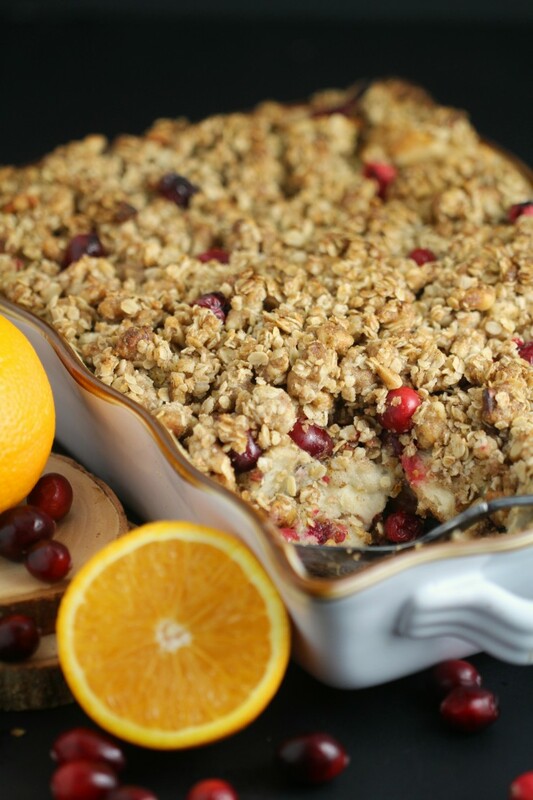 This Orange-Cranberry French Toast Casserole is a perfect make-ahead recipe for the holiday season whether you are feeding your family or a crowd. Prep the night before and you are ready to go for family brunch. We all have our own favourite holiday recipes and I’m excited to share one of mine to help you get inspired for the holidays. My family, like many others, is comprised of people with different needs when it comes to food from food allergies to vegans/vegetarians. Thanks to Silk Plant Based Beverages – with no lactose and vegan/vegetarian friendly, families can eat together without anyone having to sacrifice their holiday favourites. That is good news! 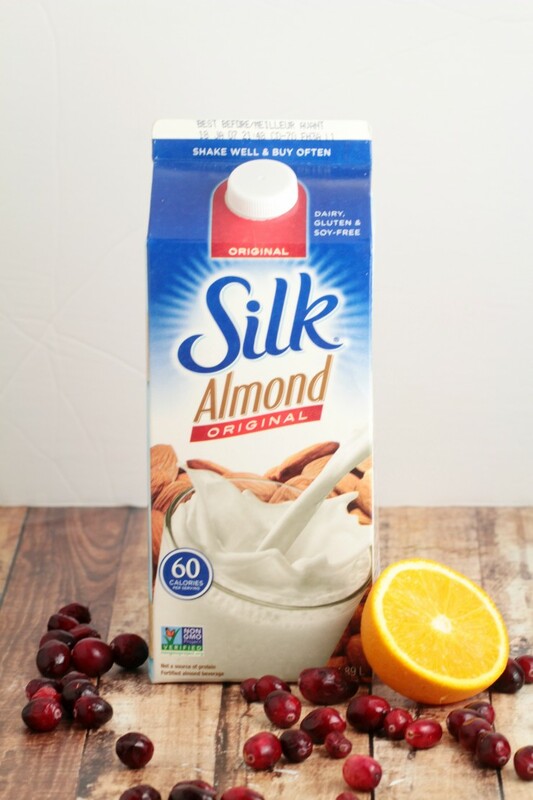 Silk Original Almond Beverage is delicious and so versatile in recipes as it contains no cholesterol and is low in saturated fat. 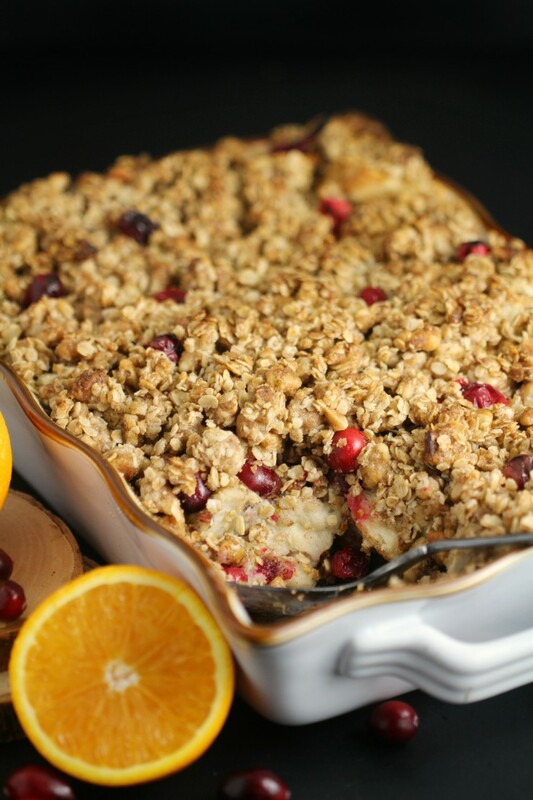 This Orange-Cranberry French Toast Casserole is a great example, using Silk Original Almond Beverage and a few easy swaps I incorporated into the recipe, I am able to serve a meal my entire family can eat. Its easy to make gluten-free too. Simply use gluten-free bread and you are golden. The best part? I served this to my family and nobody noticed – they were all too busy enjoying this delicious breakfast casserole. What I love about this dish is how the tartness of the cranberries work so well to balance the sweetness of the dish combined with the crunchy topping and soft, flavourful insides. The hint of orange flavour strikes just the right balance too. Mix the flax and water together in a small bowl. Set aside for 15 minutes. The mixture should thicken. Place the french loaf in a casserole dish and mix in cranberries. In a medium bowl, combine flax mixture, Silk Original Almond Beverage, maple syrup, ground cinnamon, zest and vanilla extract. Pour mixture over the bread and cranberries. Cover with plastic wrap and place in the fridge overnight, or at least 6 hours. In a small bowl, mix the streusel ingredients. Stir together to combine and crumble over the top of the casserole. Cover the casserole with foil. Bake, covered for 30 minutes. Remove the foil and continue to bake for another 20-30 minutes, until lightly golden on top. This sounds like a great dish and something different to make over the holidays!! What a marvellous idea, I love food that that has a hint of orange flavouring to it. This sounds like a delicious treat to make! Especially as a holiday treat! I would have never thought of this dish however it is prefect for the holidays! I am going to get The ingredients ASAP so we can try it before Christmas. I bet this is chock full of flavor. I add cranberries in so many of my dishes. I never thought to add orange, cranberry combination. 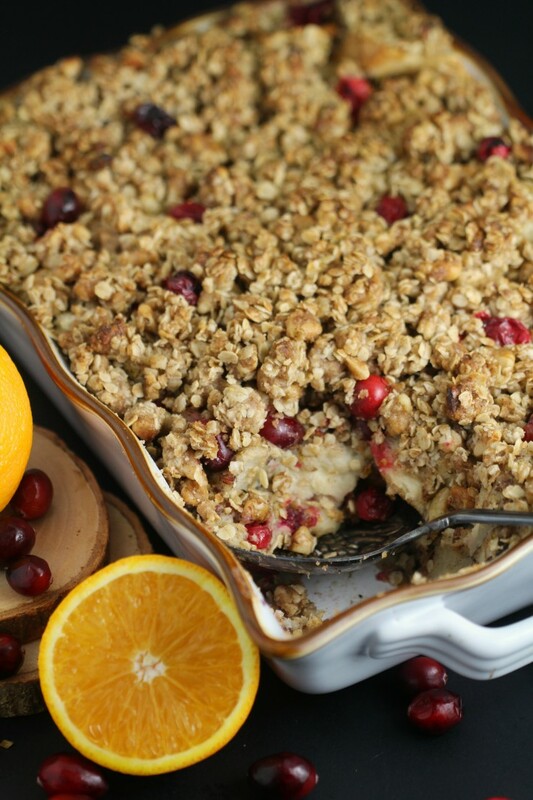 Your Orange-Cranberry French Toast Casserole looks and sounds delicious! 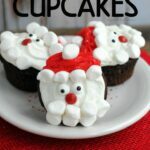 What a great recipe for the holiday season! Yes! I must have this in my life! Everything ab out this is amazing, especially that it’s been made into a casserole. Anytime you can make anything into a casserole, you should! 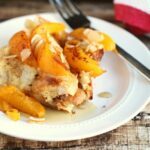 We love to make french toast casserole but this way sounds so good. Love the fruit you chose! WOW this looks so yummy but I wonder if I could make it without the cranberries as I am allergic to them. I love casserole cooking as it makes life so easy. 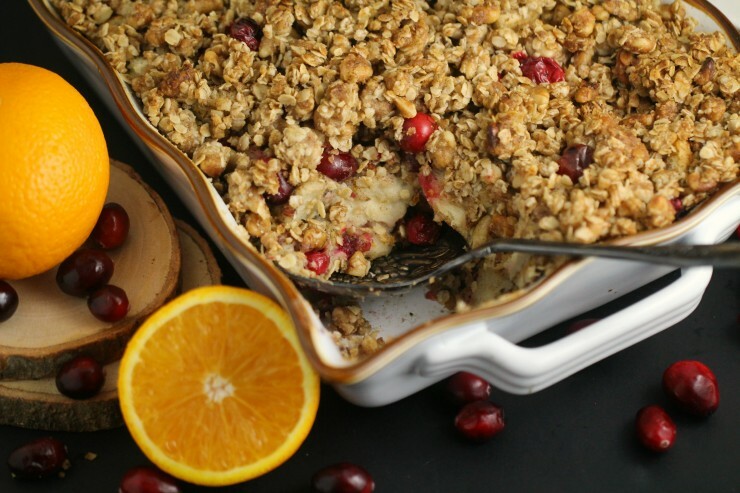 Oranges and cranberries go so well together! And I love all the textures you’ve got on here. This is a wonderful weekend treat. I haven’t tried anything baked in casserole for a long while. This looks so yummy I wish I can have a piece right now. I add Silk to my smoothies and cereal but I need to start using it more in recipes. It tastes so good! This one looks yummy! WOW!! This looks like a fabulous bunch recipe!! 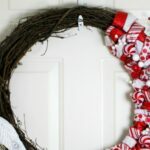 It would be perfect for things like Christmas morning and Easter brunch! I can’t wait to try it! I’ve got to admit, I was kind of leery about combining oranges and cranberries with French toast. After reading your post, I’m definitely intrigued! This is such a pretty casserole, and it sounds delicious. I like the contrast of the layers with the more crunchy topping. It is nice to have something a little different for breakfast or brunch! 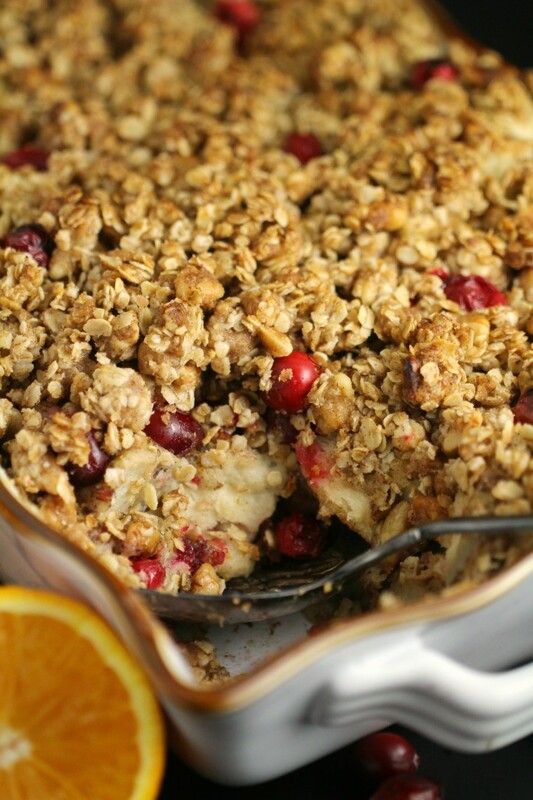 I love anything with cranberry and so I am loving this recipe! I need to try this ASAP!! 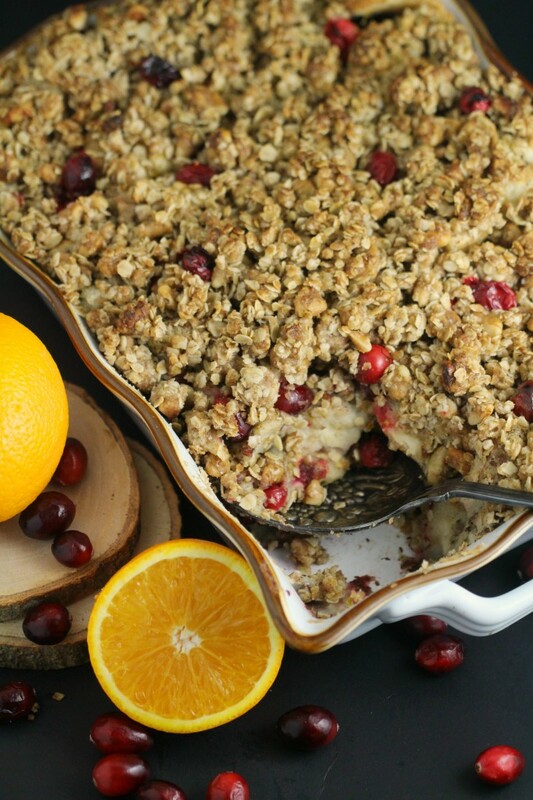 I would have never thought to combine oranges and cranberries! This sounds like a fantastic start to any day! Unless it is Thanksgiving, I have a hard time getting cranberries around here. I’ll have to experiment with other fruits to find a good substitution! This looks so amazing. I need to give this recipe a try very soon. I do love french toast, and to make a casserole like this, it has got to be good. That looks like a great way to start off the day. 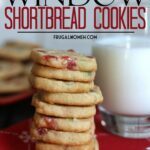 Awesome recipe idea! That will get anyone out of bed. I love the cranberries. I need to make this one. This is a good meal planning recipe. That looks delish! I’ve never tried preparing a french toast casserole. Thanks for the recipe! Oh yes please. My family is not big on breakfast casseroles but this sounds like one they’d even eat. Yum! Cranberry and orange are two of my favorite flavors. This look delicious! I am pinning this recipe and trying it this weekend! Thanks.